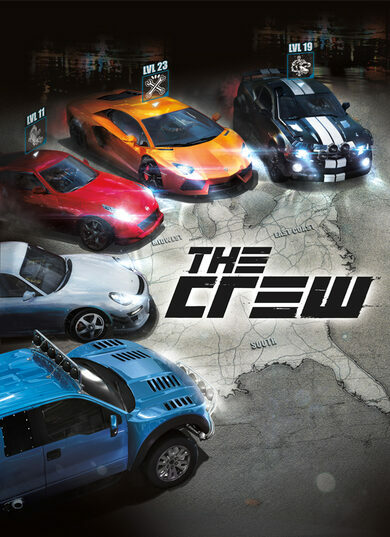 Important Notice: The base game The Crew is required in order to play. Get your hands on the ultimate DLC for the beloved Ivory Tower racing game, The Crew. • 5 more iconic racing cars: 2014 Chevrolet Corvette Stingray, Mini Countryman Cooper S 2013, Mercedes-Benz 300 SLR, Nissan Fairlady Z 432, and the Cadillac Eldorado Brougham 1957! • 34 new tuning kits to customize your new vehicles! 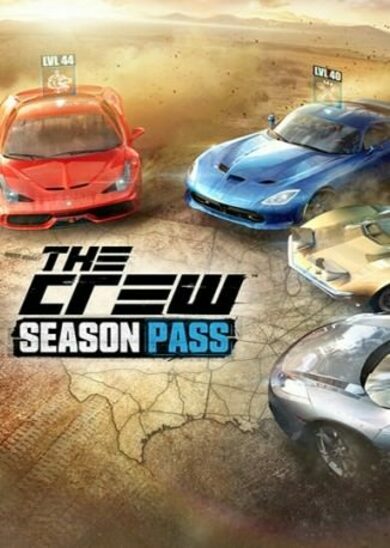 This is a DLC expansion, therefore, it requires The Crew in order to play!